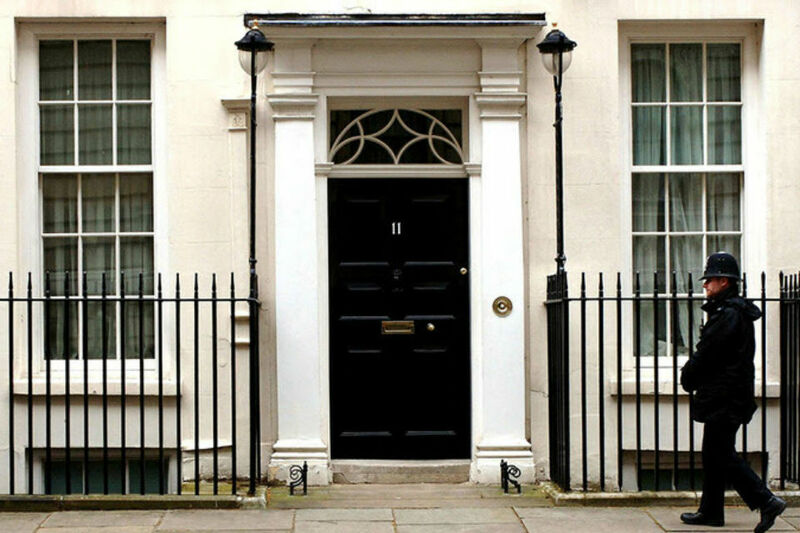 Posts about the Spending Review and what departments are doing to meet the challenge and opportunity it brings. 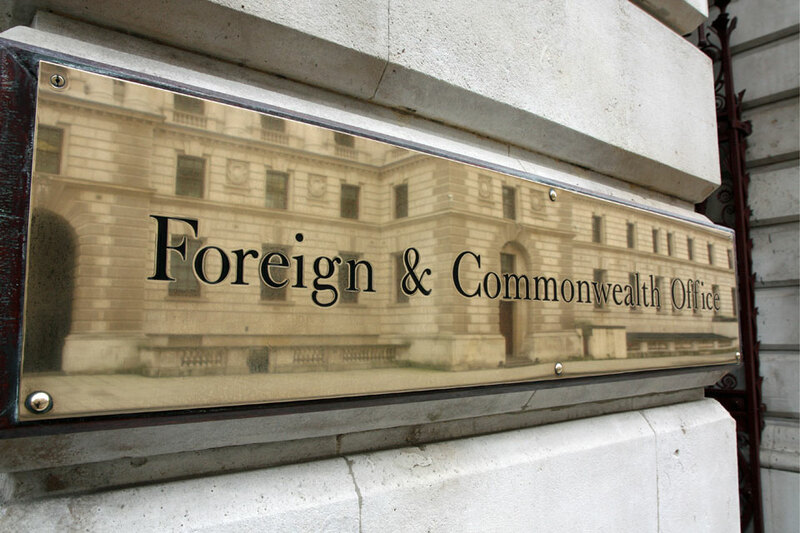 FCO Permanent Secretary Simon McDonald looks at the findings of the Fletcher Report on the future of the FCO. 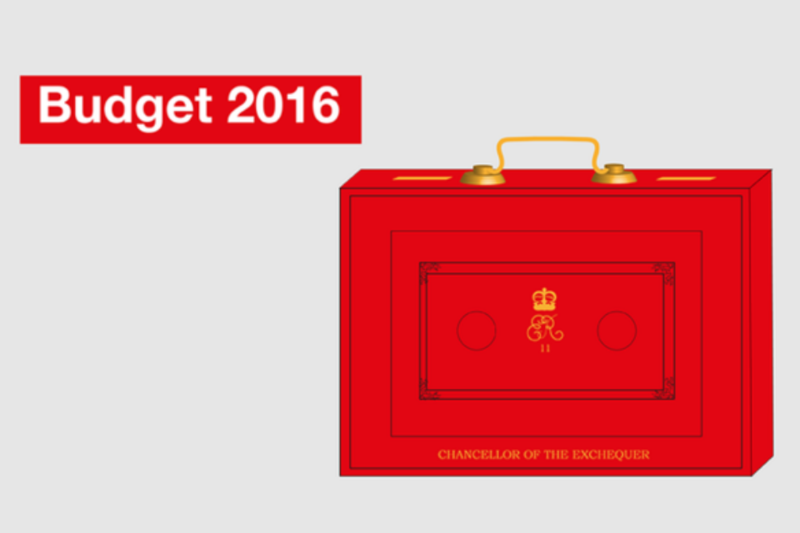 Jeremy Heywood looks at the Budget and how it underlines the Civil Service's existing priorities. 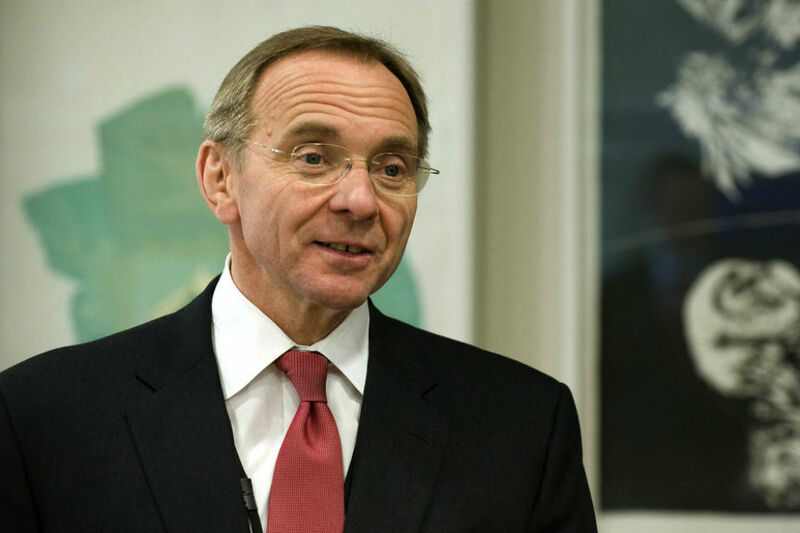 Sir Simon McDonald looks at how the FCO are rising to the challenges and opportunities the recent Spending Review presents. 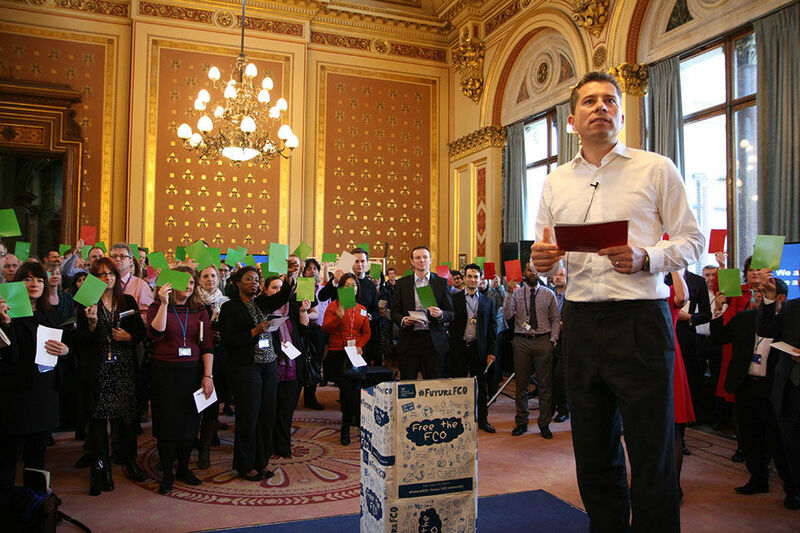 The leaders blog post on the Spending Review drew a big response from civil servants. Here, Jeremy Heywood and John Manzoni reply to some of your comments. 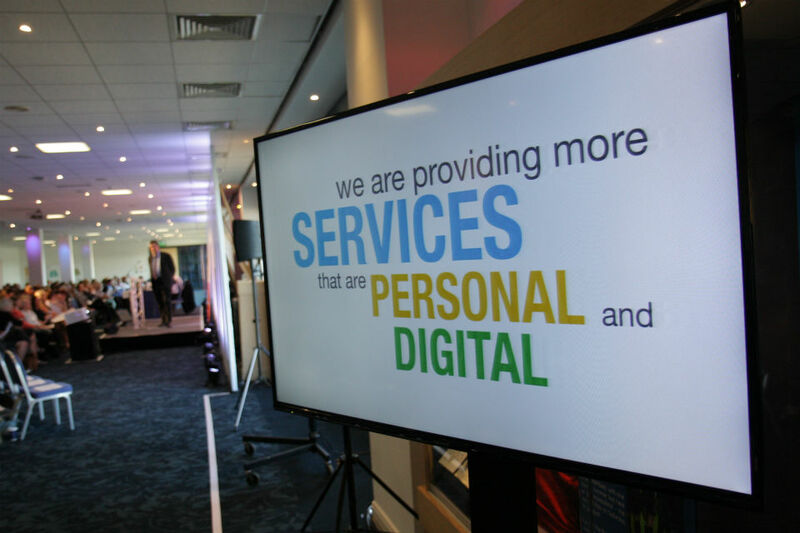 Jeremy Heywood explains what the Spending Review's £1.8 billion "vote of confidence" in the continuing digital transformation of government means in practice. 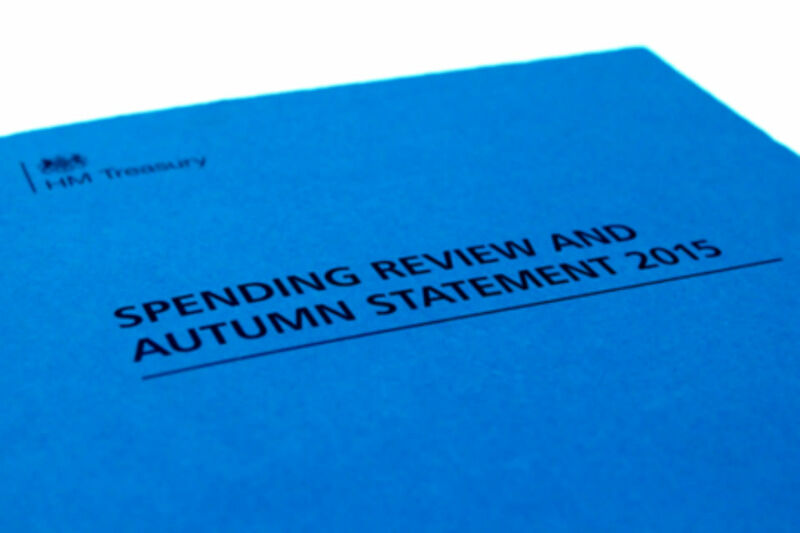 Jeremy Heywood, John Manzoni and Nicholas Macpherson explain how the Spending Review will affect civil servants. 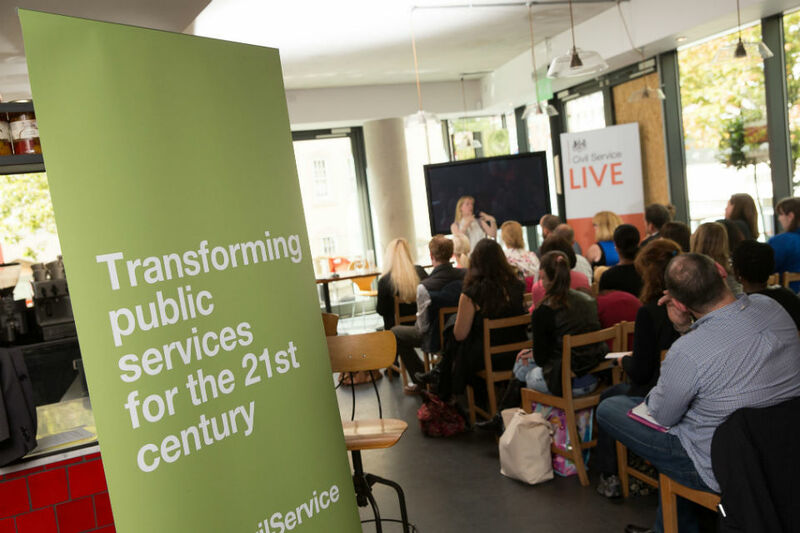 Minister for the Cabinet Office Matt Hancock sets out how we can approach public service reform in the 21st Century.